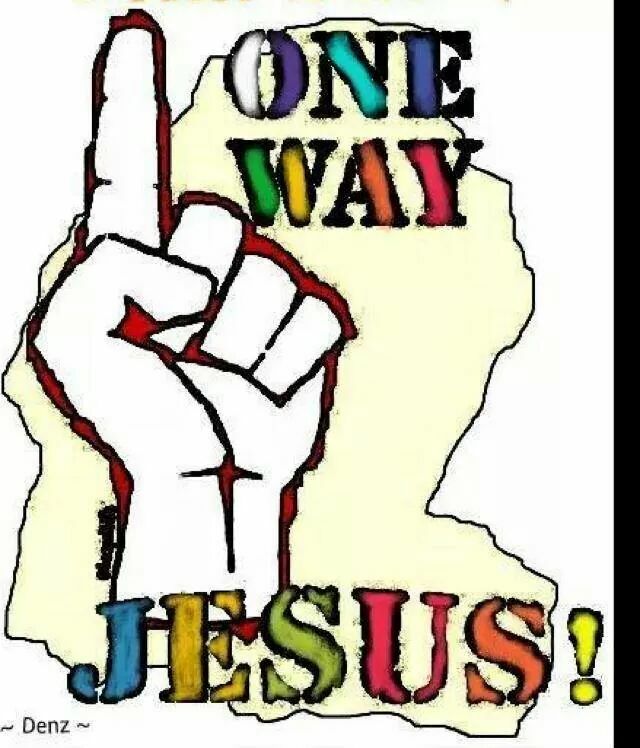 Jesus said to him, “I am the way, the truth, and the life. No one comes to the Father except through Me. He who has My commandments and keeps them, it is he who loves Me. And he who loves Me will be loved by My Father, and I will love him and manifest Myself to him.” Jesus answered and said to him, “If anyone loves Me, he will keep My word; and My Father will love him, and We will come to him and make Our home with him. He who does not love Me does not keep My words; and the word which you hear is not Mine but the Father’s who sent Me. There is a way that seems right to a man, But its end is the way of death. Even in laughter the heart may sorrow, And the end of mirth may be grief. The backslider in heart will be filled with his own ways, But a good man will be satisfied from above. The simple believes every word, But the prudent considers well his steps. There is a way that seems right to a man, But its end is the way of death. A violent man entices his neighbor, And leads him in a way that is not good. There are many plans in a man’s heart, Nevertheless the Lord ’s counsel—that will stand. The fear of the Lord leads to life, And he who has it will abide in satisfaction; He will not be visited with evil. For I know the thoughts that I think toward you, says the Lord , thoughts of peace and not of evil, to give you a future and a hope. Then you will call upon Me and go and pray to Me, and I will listen to you. And you will seek Me and find Me, when you search for Me with all your heart. I will be found by you, says the Lord , and I will bring you back from your captivity….” get started by going to the top of this blog, click unto the salvation page and follow the instructions, then allow the Holy Spirit to lead and direct you for the rest of your life. This entry was posted in Daily Message and tagged don't deviate from GOD'S plans, let God activate His plans for your life, One way to God, you plan God erase it.